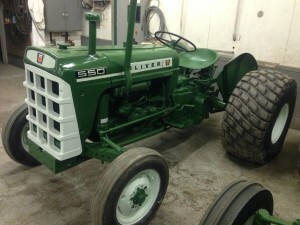 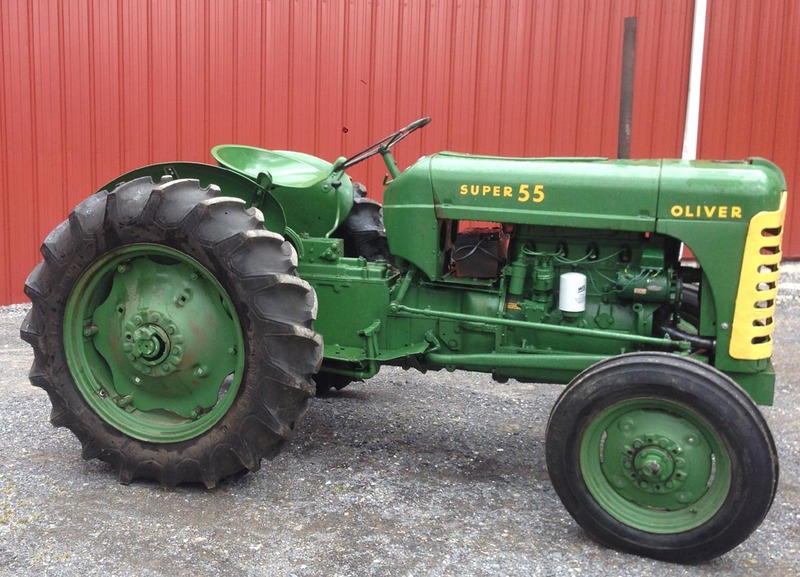 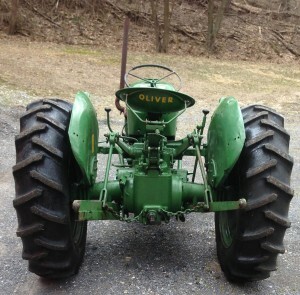 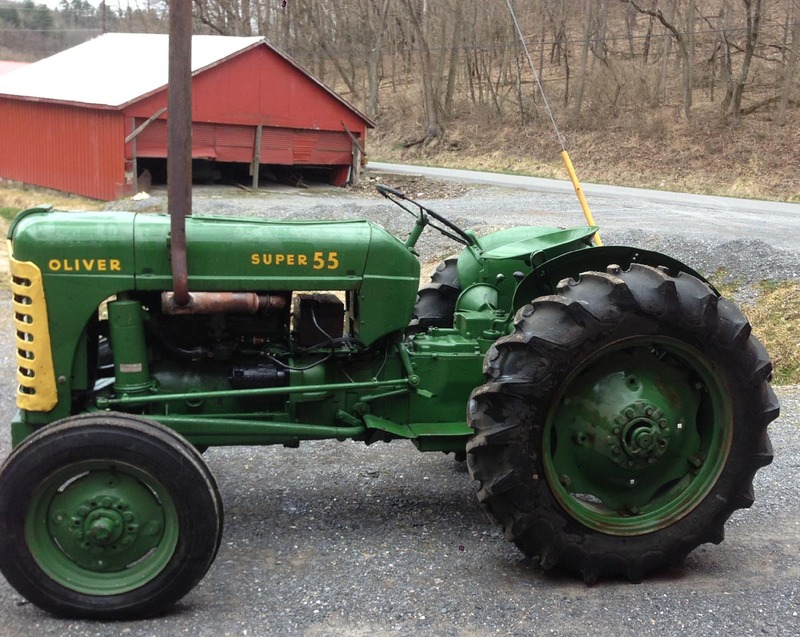 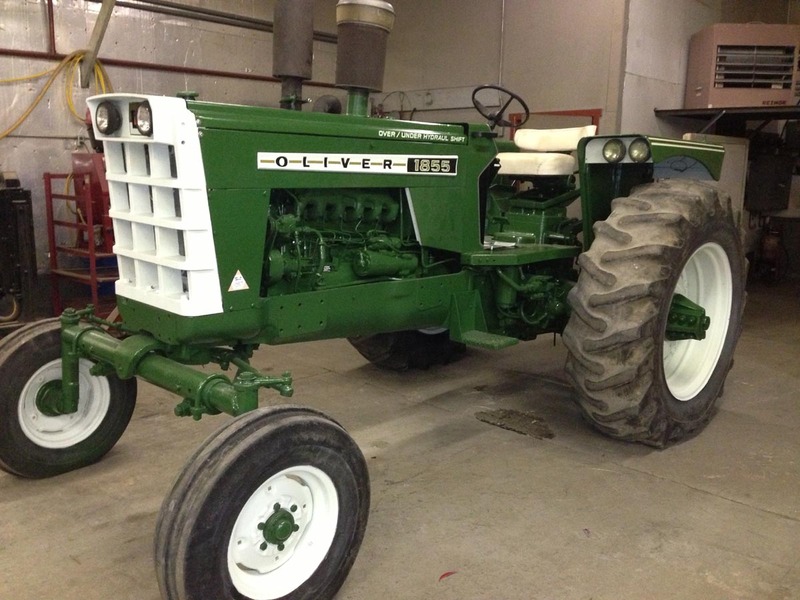 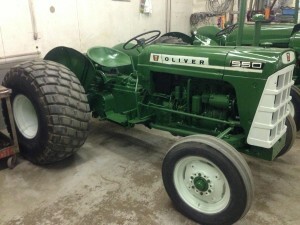 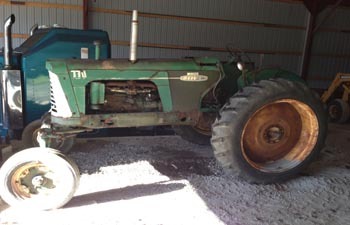 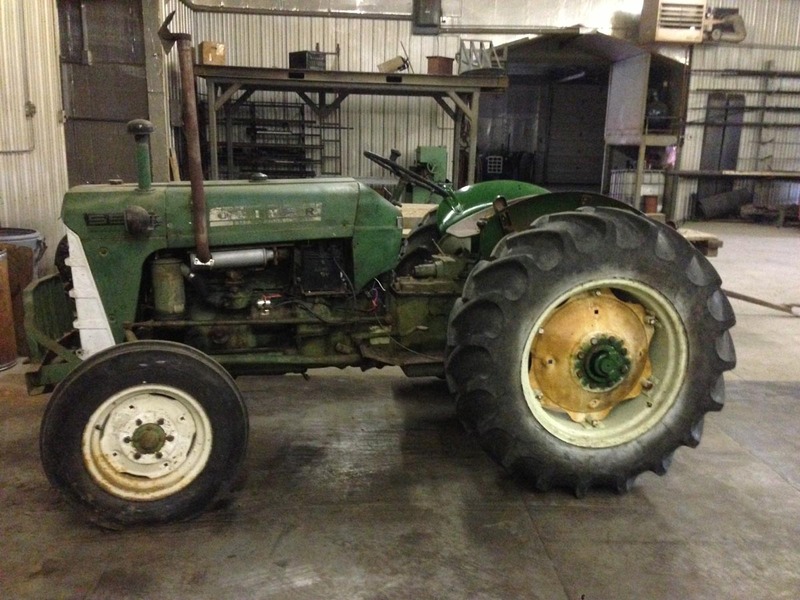 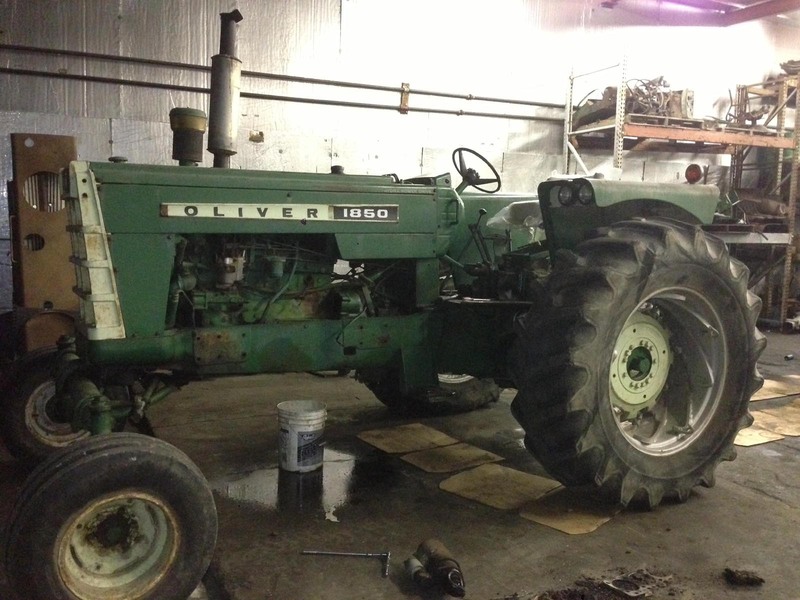 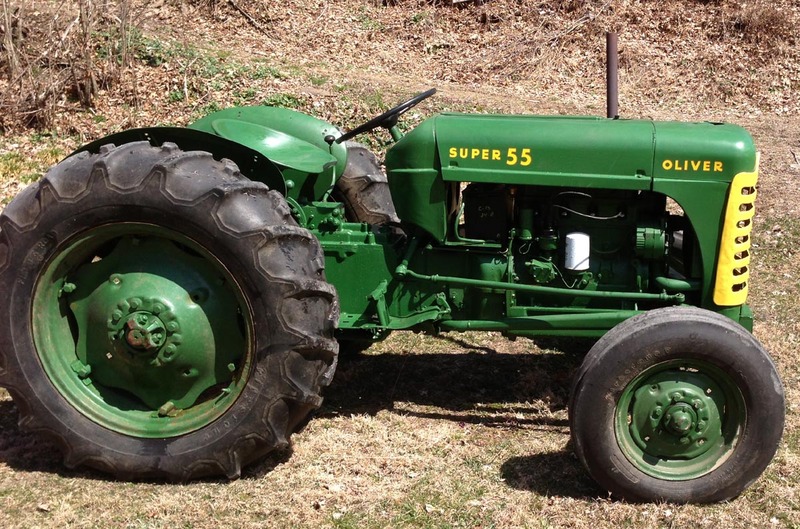 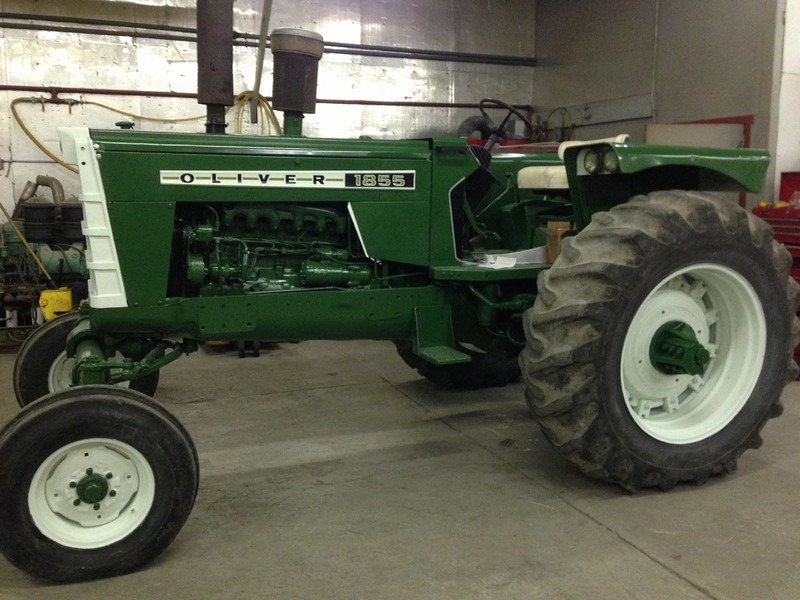 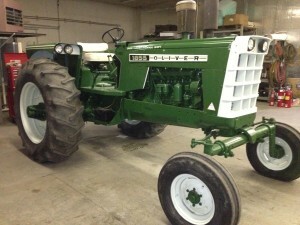 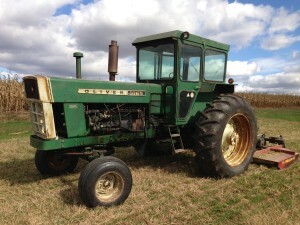 OLIVER 550 GASOLINE TRACTOR WITH TURF TIRES. 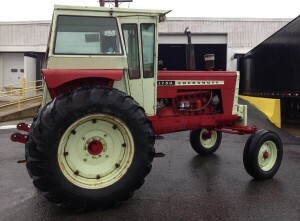 3 POINT PTO. 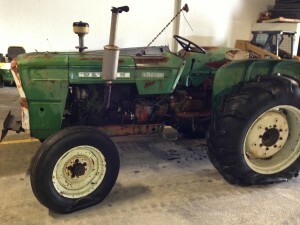 REAR END COMPLETELY GONE THROUGH. 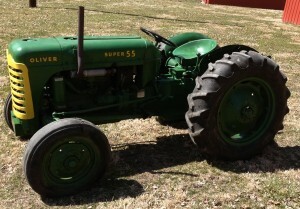 RUNS GOOD. 3 POINT PTO. HYDRAULIC REMOTE. 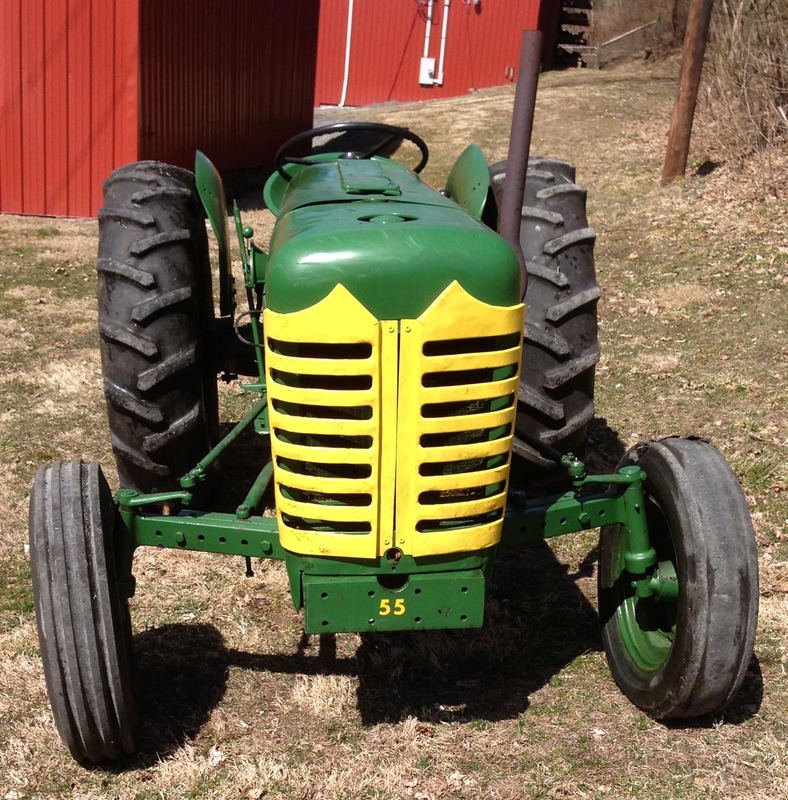 RUNS, DRIVES GOOD. 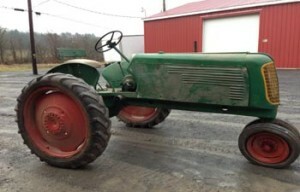 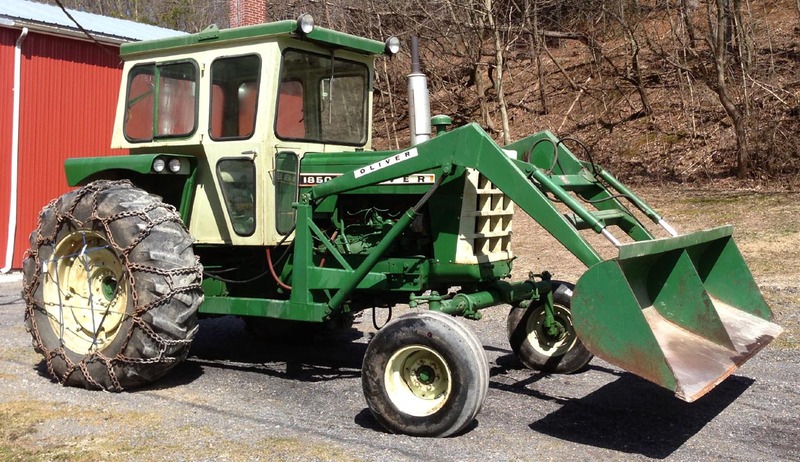 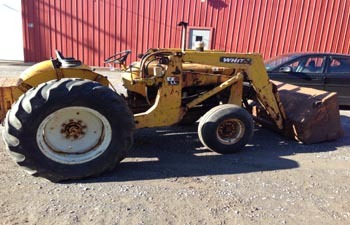 NICE ORIGINAL TRACTOR. 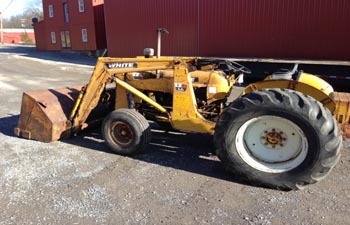 GASOLINE, HAS 3 POINT, PTO, NO POWER STEERING. 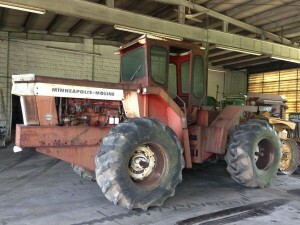 TIRES ARE GOOD. 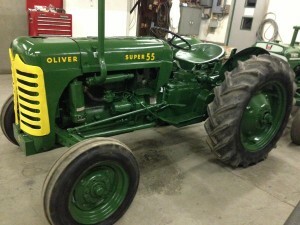 NICE PAINT, NO VISIBLE LEAKS. NICE TRACTOR. OLIVER 1265 DIESEL TRACTOR. 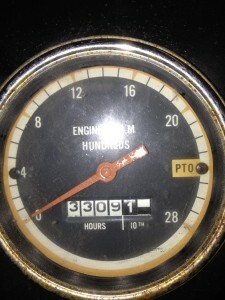 RUNS AND DRIVES. NICE TIRES. 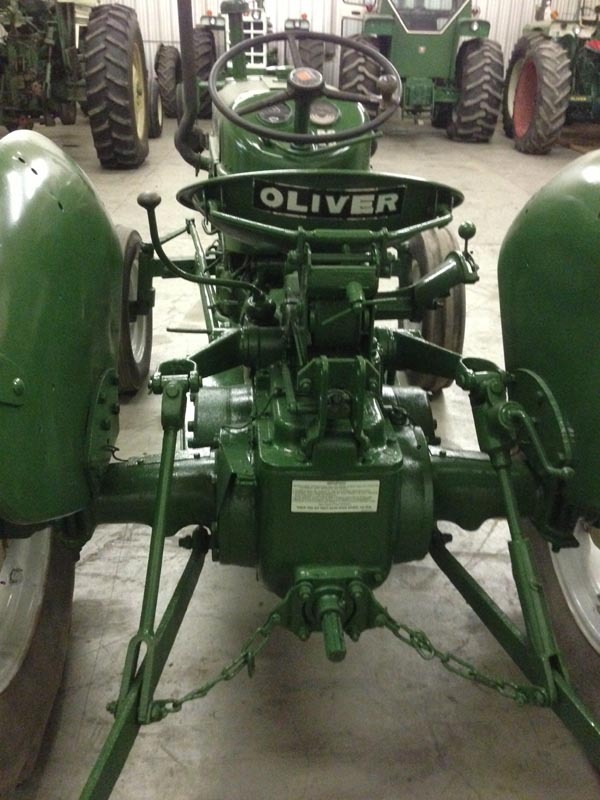 OLIVER 1450 DIESEL TRACTOR. 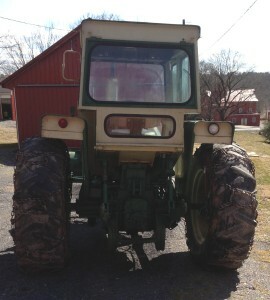 NEEDS INJECTOR PUMP WORK, TIRES. 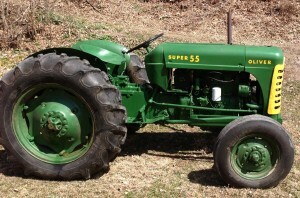 COMPLETE TRACTOR. 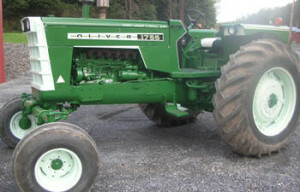 OLIVER/COCKSHUTT 1750 DIESEL TRACTOR. 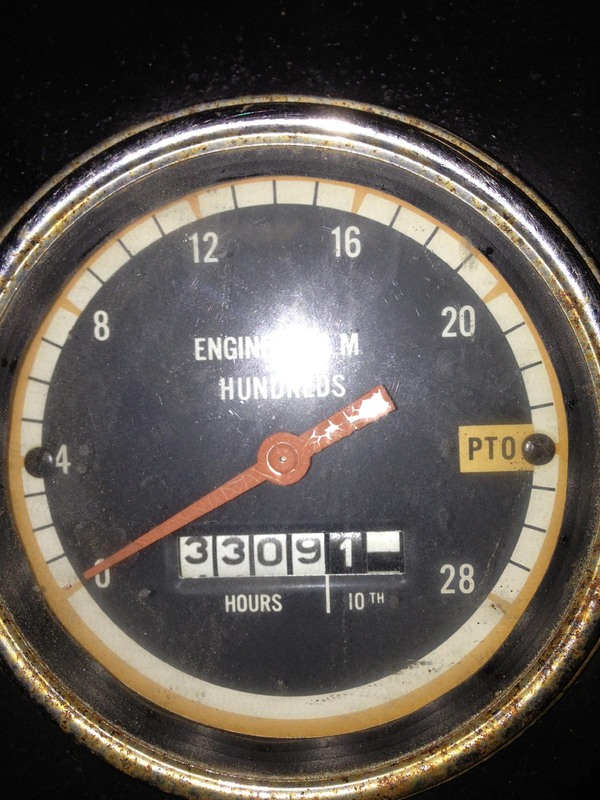 3,100 HOURS. LATE MODEL OVER/UNDER SHIFT. 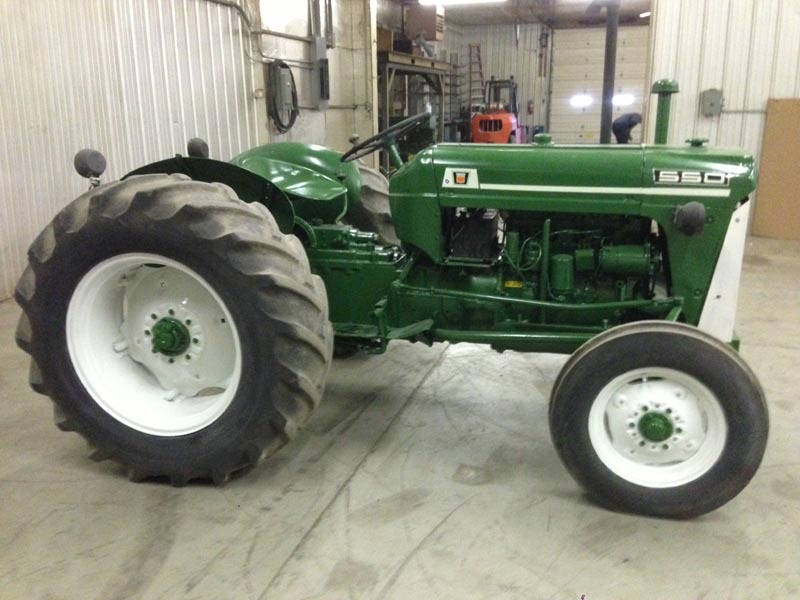 NICE, ORIGINAL TRACTOR. HARD TO FIND ONE LIKE THIS ANYMORE. 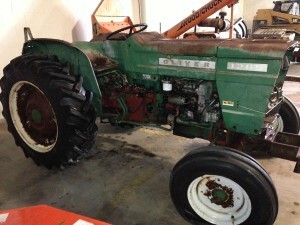 HYDRO POWER, NICE ORIGINAL TRACTOR. SPIN OUT RIMS. 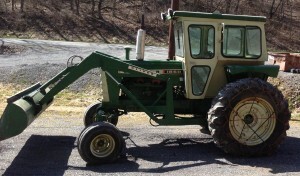 RUNS GOOD. 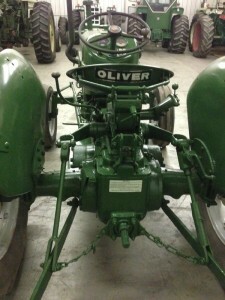 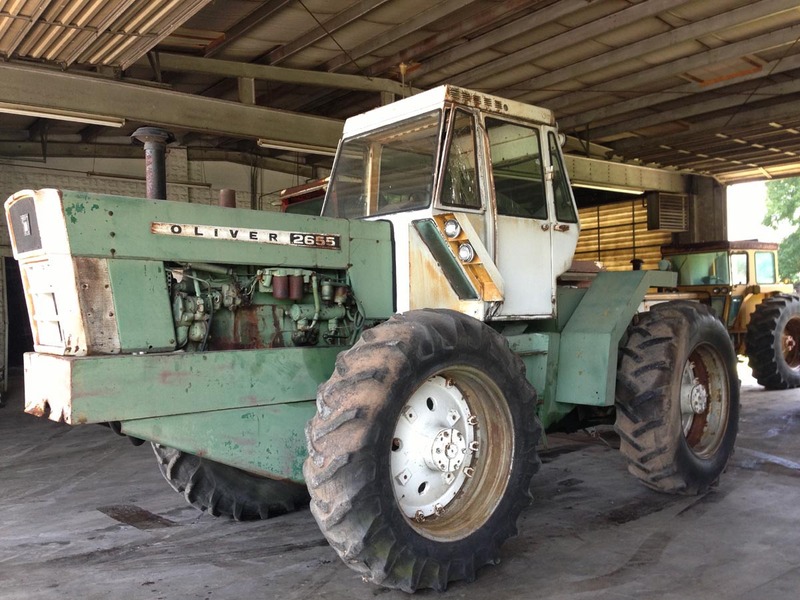 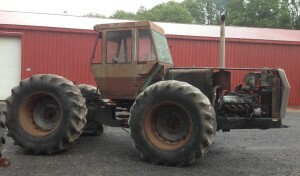 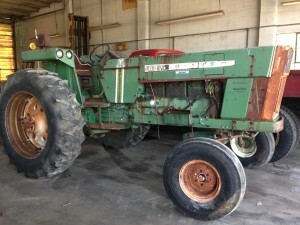 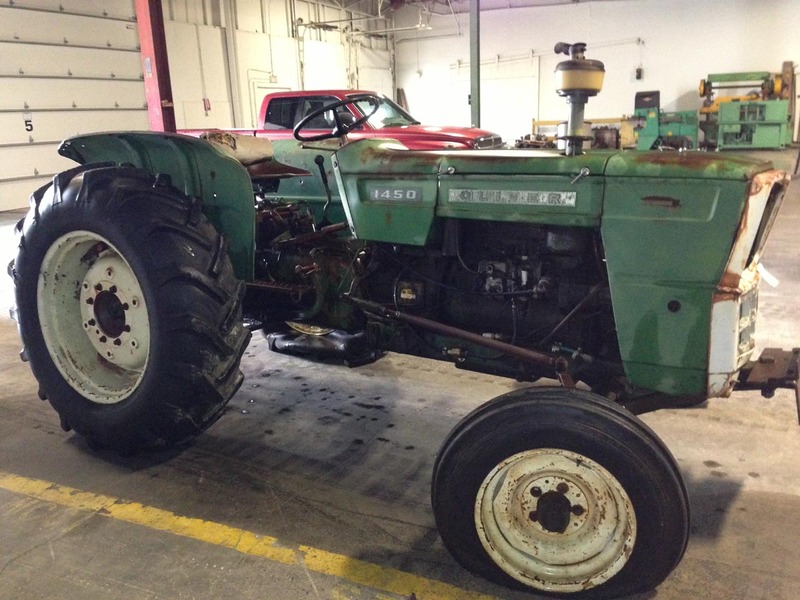 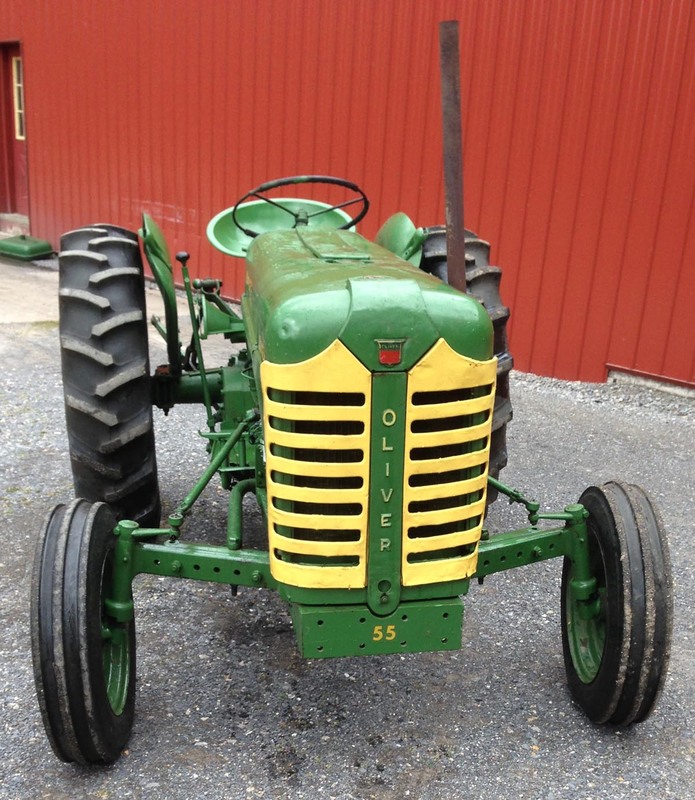 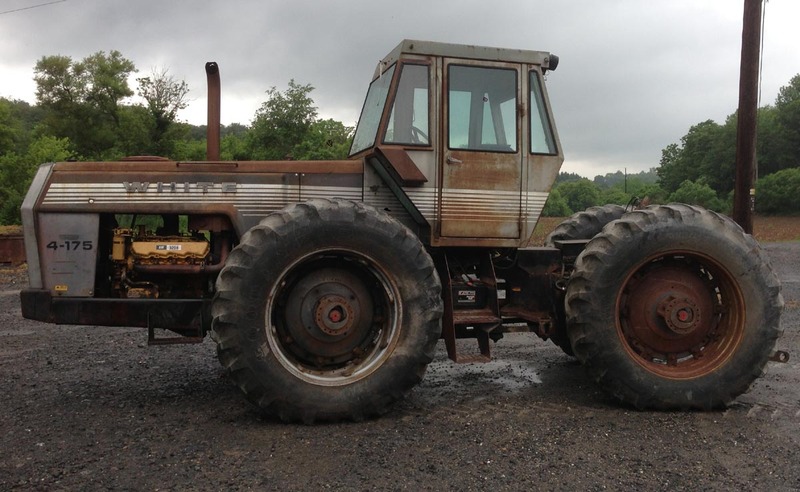 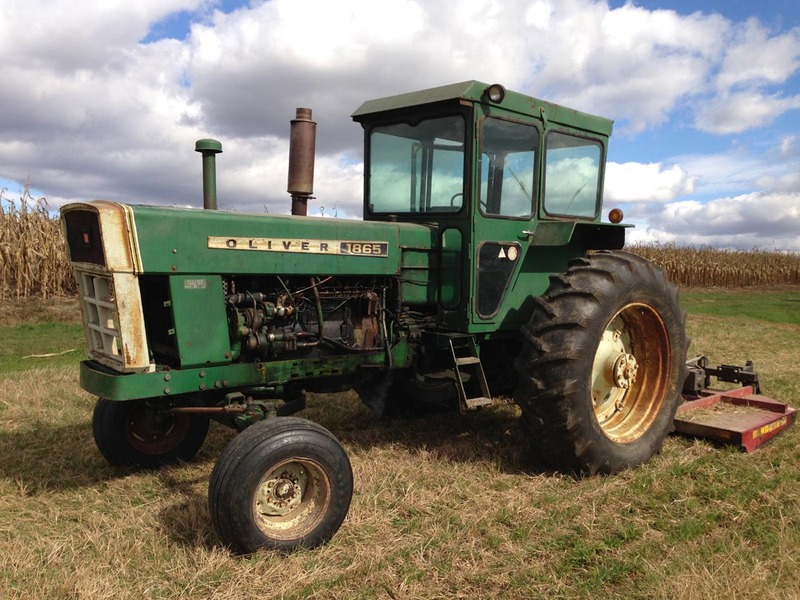 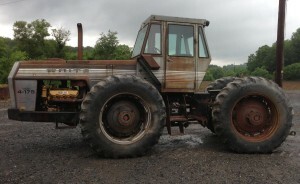 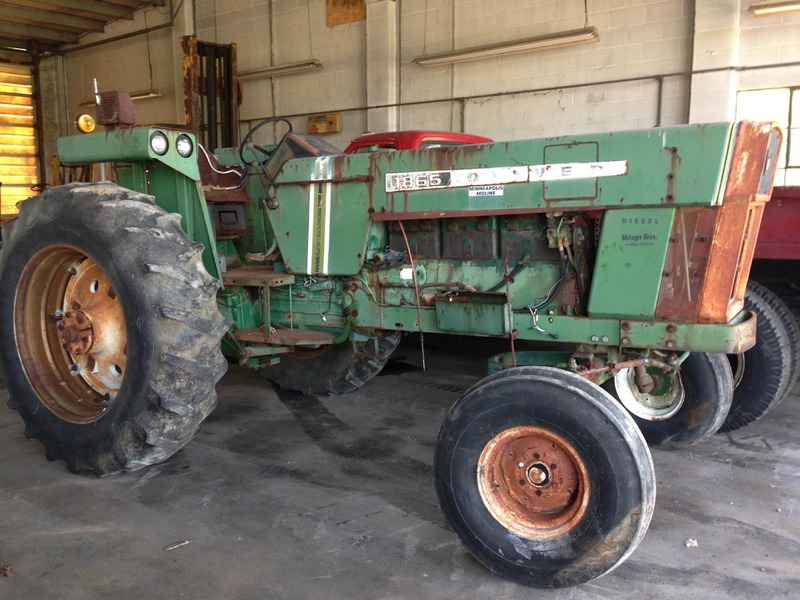 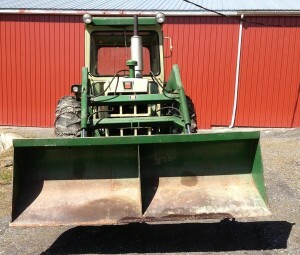 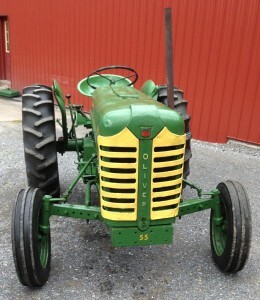 OLIVER 1855 DIESEL TRACTOR WITH WIDE FRONT END, OVER/UNDER, 2 REMOTE OUTLETS. 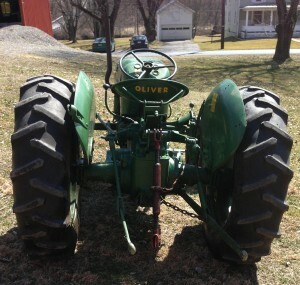 RUNS GREAT! RECENT ENGINE OVERHAUL. 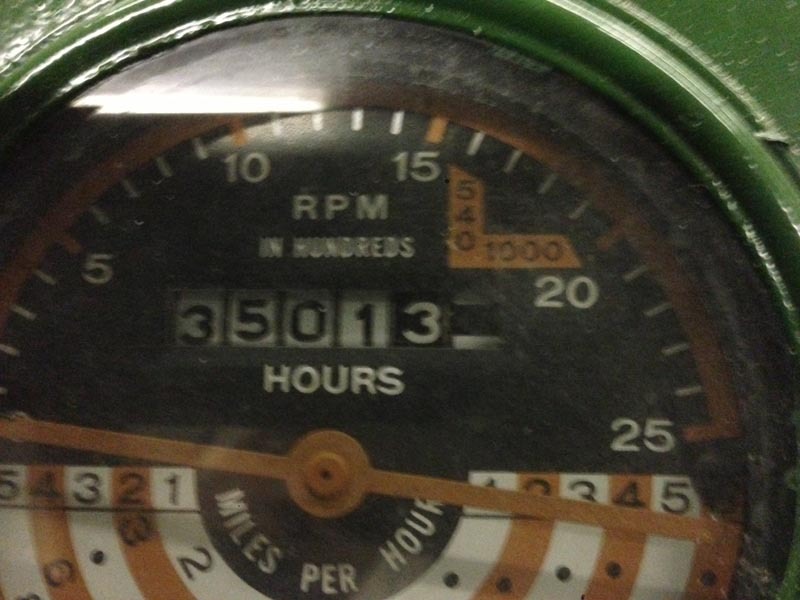 OVER/UNDER/CLUTCH ALL GOOD. 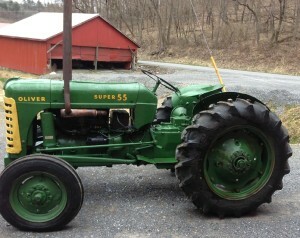 READY FOR WORK. 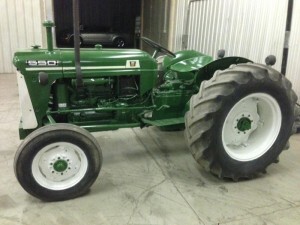 PTO NO 3 POINT. 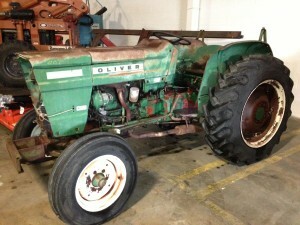 NOT RUNNING, NEEDS ENGINE OVERHAUL.